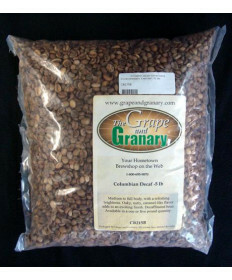 Roast your favorite kind of coffee beans at home with green bean coffee beans. 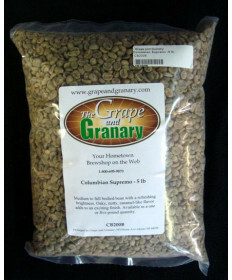 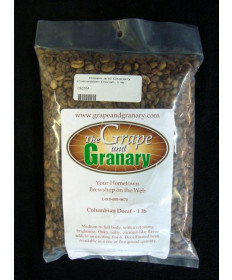 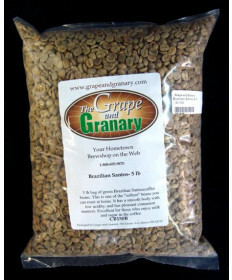 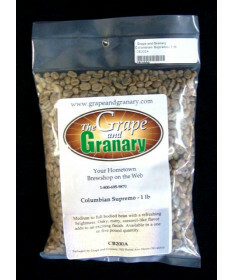 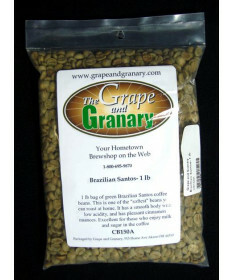 Grape and Granary offers many different types of green coffee beans so that you can make your perfect roast or combine beans to make your perfect blend. 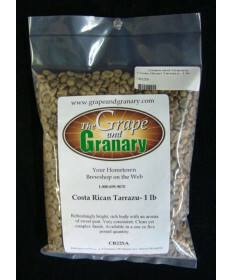 Some of our green coffee beans includeColumbian , Colombian decaf , a Guatemalan , and much more! 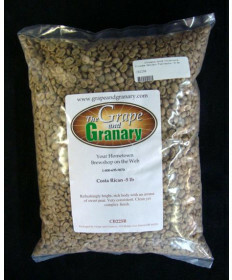 Shop our full selection below!